Mango, Tea, Durian and Papaya dessert house. Good interior design. 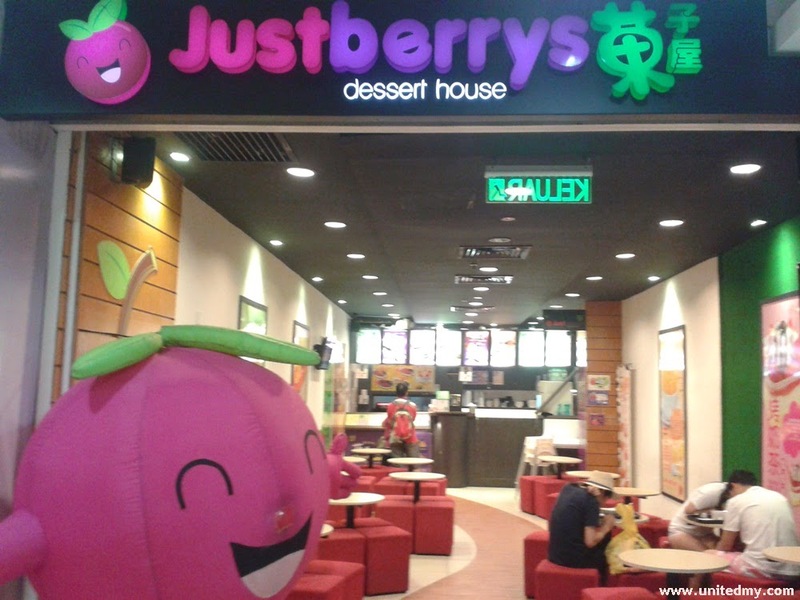 Big pink berry with a smile delighting every kids crossing by. 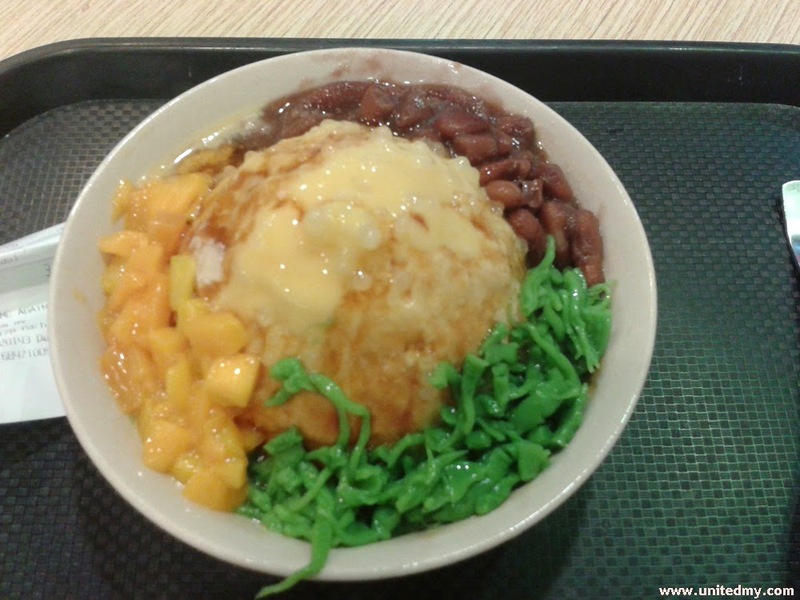 Cendol, Mango and red bean is costing at RM7.00.